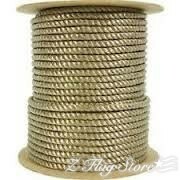 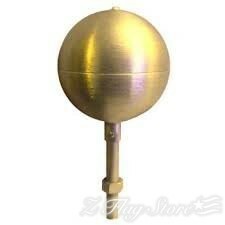 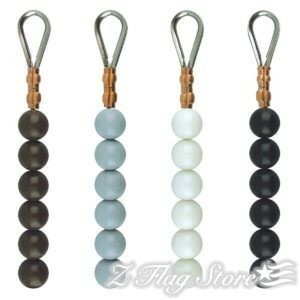 Choosing the proper flagpole hardware is an important part of the flagpole buying experience. 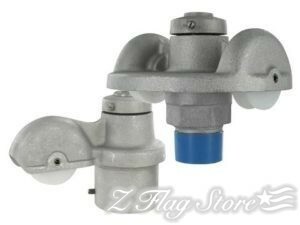 When selecting your flagpole parts and accessories, you will want to be sure to choose the correct type of hardware to display your flag. 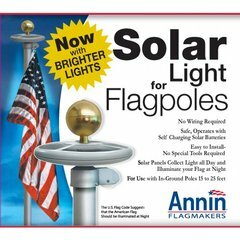 Quality is also important, as installing quality flagpole hardware will ensure you get the most out of your flag display over time. 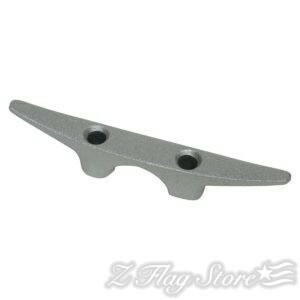 At Z Flag Store, we carry the best selection of top-quality flagpole accessories available online. 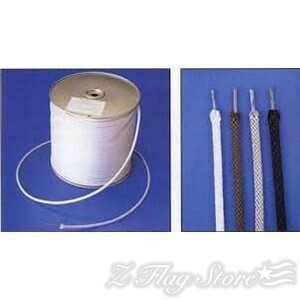 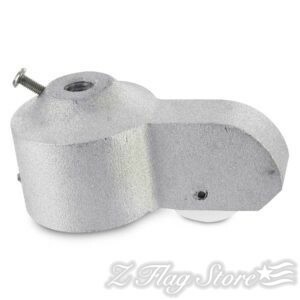 Z Flag Store provides hardware like halyard, trucks, and pulleys to hoist your flag high. 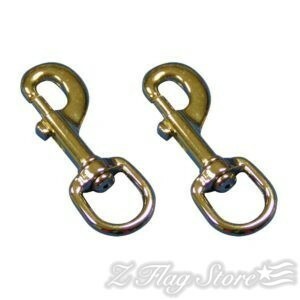 Hang your flag with essential hardware like snap hooks and cleats. 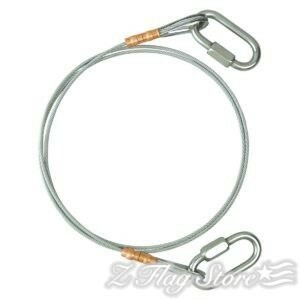 Add a flash collar or ground sleeve to your outdoor flagpole to protect it from the elements. 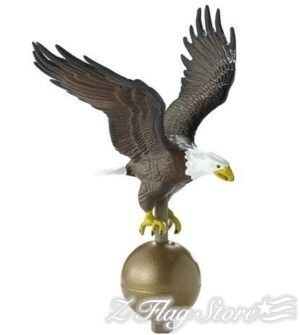 Finish your outdoor flag display with an attractive outdoor flagpole ornament like an eagle or a traditional ball topper. 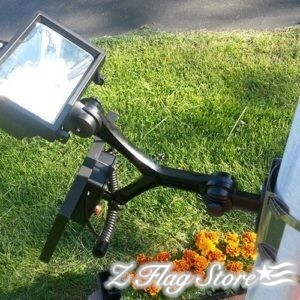 Continue to honor the flag code at night with one of our solar or hard-wired lighting systems.